Carrigan and I check out Heritage Square Antique Mall. That is 53,000 square feet of don't make 'em like they used to! She was in search of a wooden artist hand, and after looking in every one of the 450 booths, we found just what she was looking for in the last aisle of booths. I found a framed piece of art made of six wooden rulers of businesses that once operated in Columbus. I am still thinking about returning for it! Carrigan and I also browsed through IKEA. 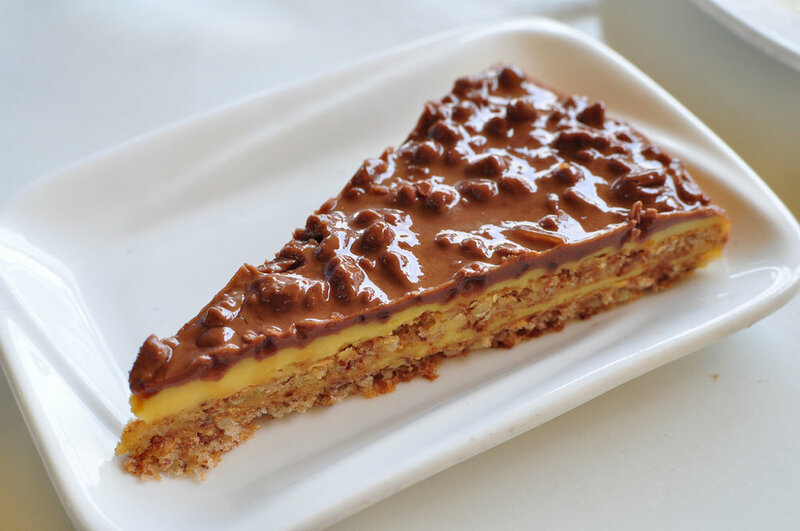 Have you tried the Daim Cake? It is the most delicious thing, and I must eat it every time we are there. We brought home a few things, including wall lamps, and I must recommend not trying to install anything while enjoying a weekend beer. You will miss read the instructions and throw away an important do-hinkey. We love connecting you to Columbus events. Listen to this week's podcast, linked above, for the Columbus Travel Calendar, and then click below for more information. Thu Jan 11: Free Zumba Class!